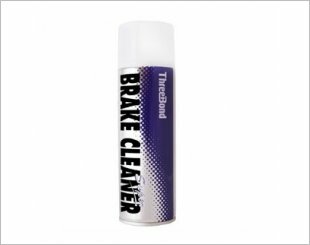 Threebond Evaporator Cleaner cleans dust and mould inside the air conditioner to eliminate the starting points of foul odours. 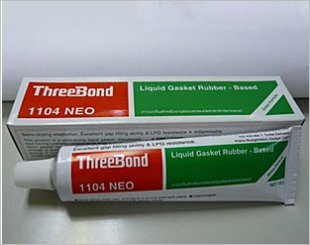 A single component liquid gasket on the basis of synthetic rubber developed and patented by Threebond as all round liquid gasket for large joint tolerances. 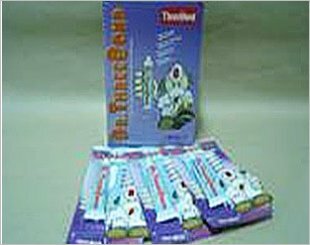 Threebond 1786 Super Glue is an instant heavy duty adhesive which bonds strongly within a few seconds on almost all substances. 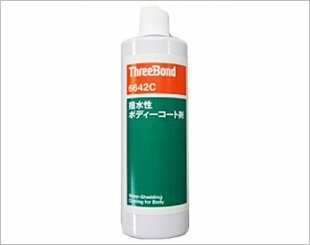 Threebond Body Coating (Fluorine type) results in smoother surface, glossier which can last for 6 months or more. 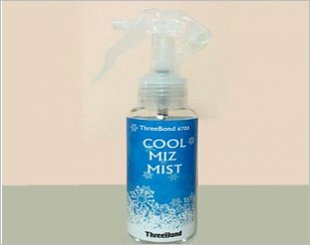 Cool Miz Mist is a cooling sensation spray for using on car or motorcycle seats that provides cooling sensation. Super Copper Spray is an aerosol product containing high-density copper powder and a special resin. 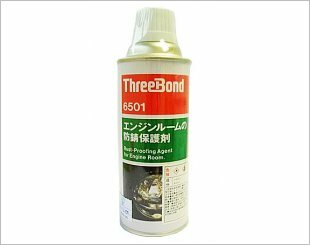 Threebond Engine Room Coating 6501 is an engine-vicinity rust-preventive and protecting agent. Threebond Liquid Wax for Body & Window will result in smoother surface, glossier and is also water repellent after application. 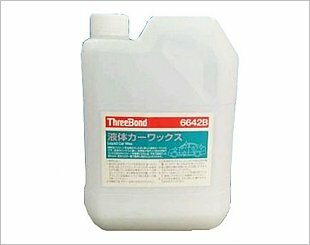 Multi-Purpose Elastic Adhesive Dr. Threebond is a single component environmentally friendly, odourless, clear adhesive. 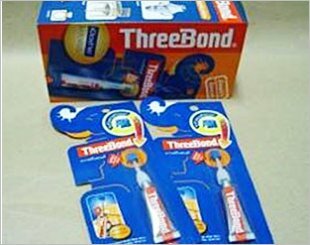 Threebond 39C is a silicon type rubber lubricant which is suitable for rubber parts with excellent penetrability and lubricity. 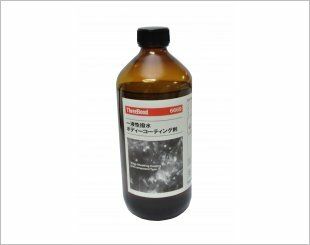 ThreeBond 6669 aka Premium Glass Coating Hydrophobic is a silane-based product . A single-component and moisture-curing Premium Glass Coating application. 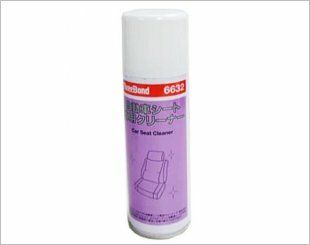 Threebond Seat Cleaner is an aqueous aerosol type cleaner for car seats and cloth interior parts. 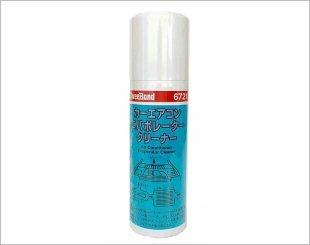 ThreeBond 6733 ia a deodorizing antibacterial agent of a aerosol type for spraying silver-supported titanium oxide photocatalyst over the space in a car. Super Chain Lube is a multi purpose lubricant excelling in penetrability into gaps between chain pin and bushes.